The Council of State Archivists (CoSA), the National Association of Government Archives and Records Administrators (NAGARA), and the Society of American Archivists (SAA) will be hosting a joint meeting August 12-18, 2018 in Washington, DC. 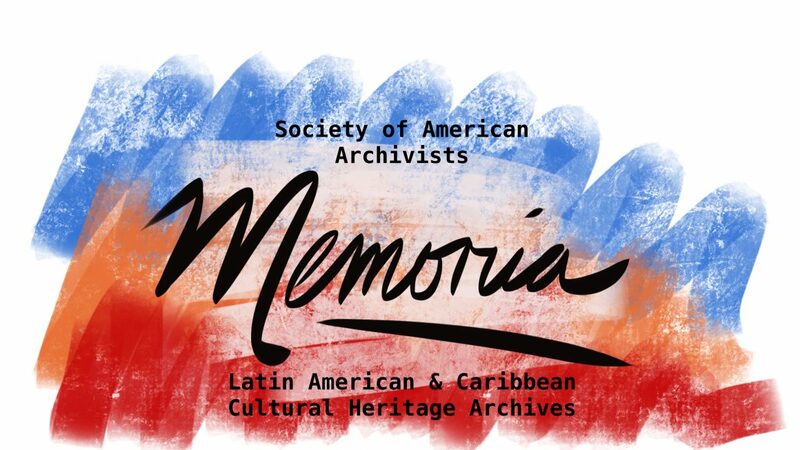 We are joining forces with the International Archival Affairs Section (IAAS) to hold our annual section meeting at the SAA Archives Records Conference. The joint meeting will take place on Friday, August 17, at 11:00 am, room Washington 4 (Exhibition Level), at the Marriot Wardman Park Hotel. You are all invited to attend and participate in our meeting. Hope to see you all there!